First of all, I would like to thank Jack, at HiSoundAudio for sending me out the Crystal for review. 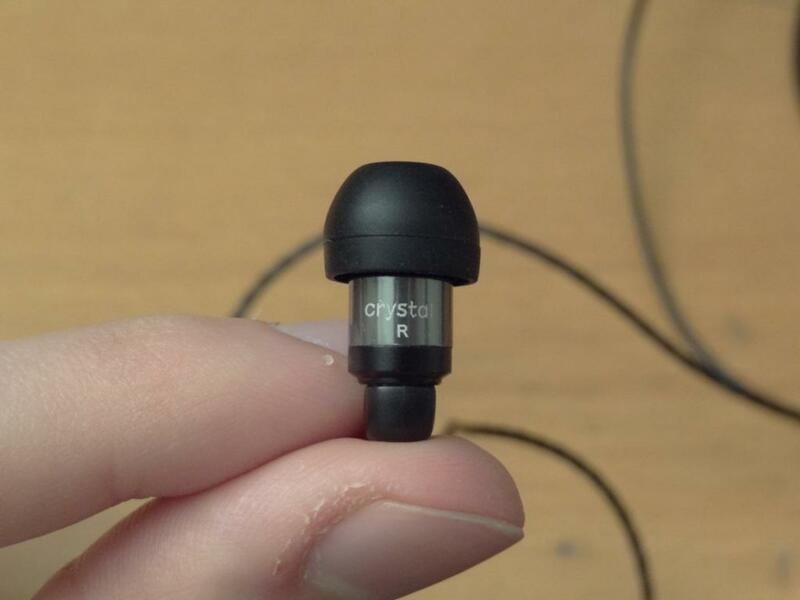 The Crystal, is a very small earphone, that reminds me of some sorts of the Klipsch Image X10 and the Etymotic earphone range. 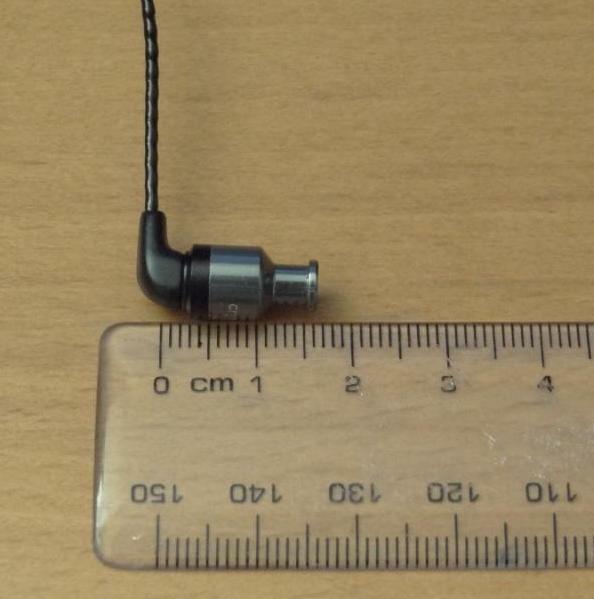 In other words, small earphones that are very concealed within your ear canal. After hearing the X10 and the HF2’s briefly, I didn’t have many expectations for the Crystal – that however quickly changed, when I put the Crystal in my ears for the first time. The packaging is very simple – it basically is like opening an iPod box, if not it, very similar to the actual iPod box. 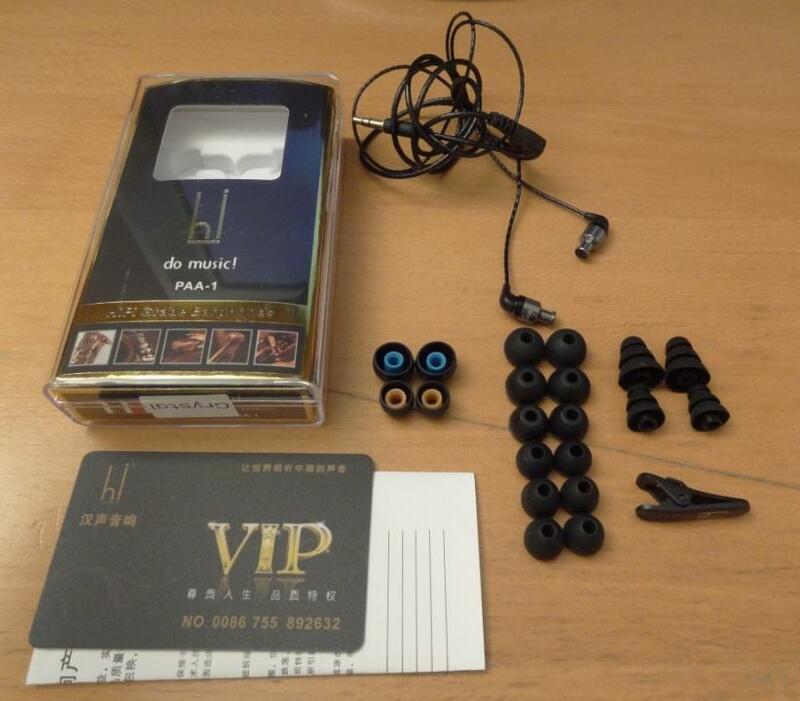 I felt the packaging was nice, and different in some respects, from your average earphone package. There isn’t really much to say here about the packaging, apart from showing you the way it looks like. The accessories, that were provided were decent, and actually quite good. I really liked the amount of tips that were provided, although would have liked a pouch to be provided. I compared them quite often to the EX500/510’s and felt that the Sony’s provided a nice overall package. My overall impressions of the earphones, were positive. I quite liked the array of tips provided, but yet was a little disappointed not to find any sort of pouch or carrying case for the earphones. Especially at their price of £70, it would have been nice to get a little pouch. The build quality of the Crystal is very sturdy. The wire seems to be made out of a very strong material, one that I would expect to see in an army wire – put simply. It seems like it really is built to last, especially the wire. 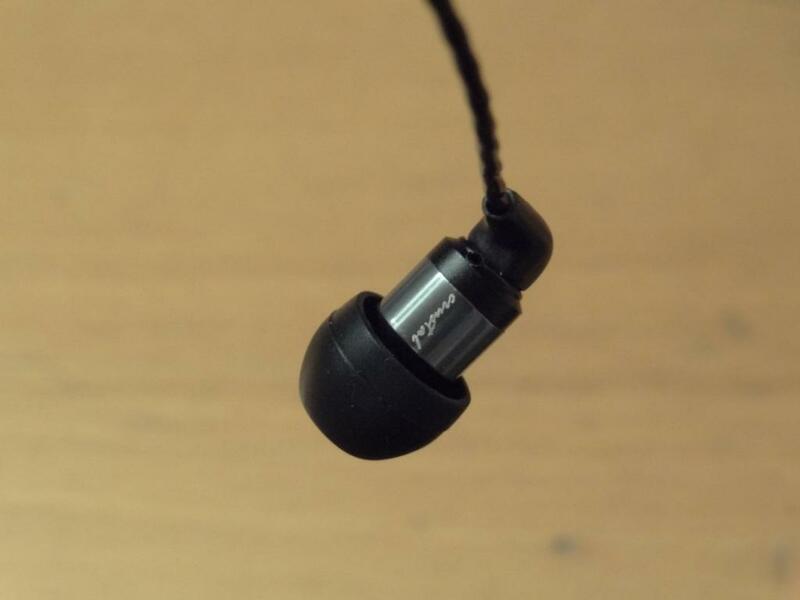 Due to its very small housing, and size there isn’t much to say about the actual build quality of the housing and the earphones themselves, however it should be noted that I wouldn’t worry about these – they feel sturdy, strong, and built to last. 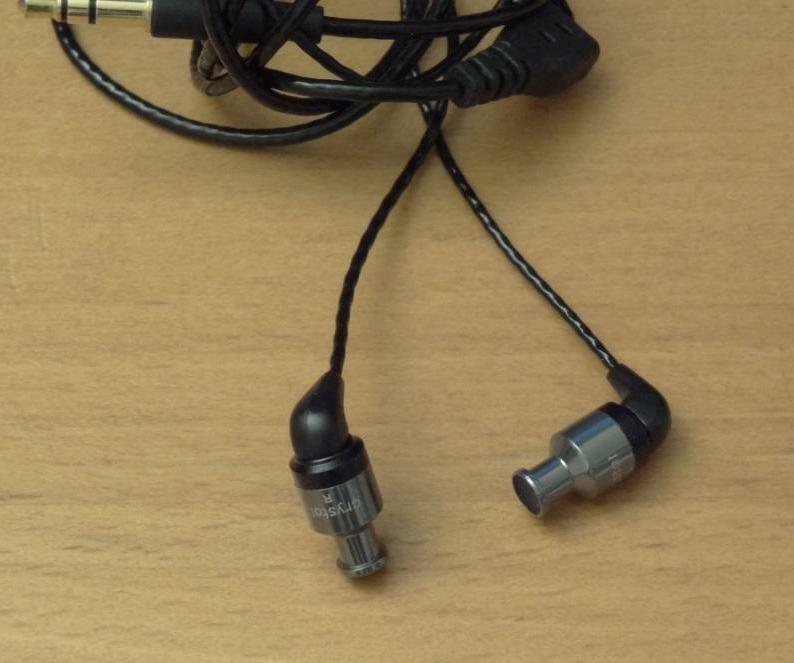 The only few points I had about the build quality were the lack of a Y splitter to put the earphones together, the fact that the earphones got tangled quite a few times, and didn’t untangle easily. Another thing to point out was about the built quality of these was the straight jack – I personally would have preferred a L shaped jack, but this is all about personal preference at the end of the day. 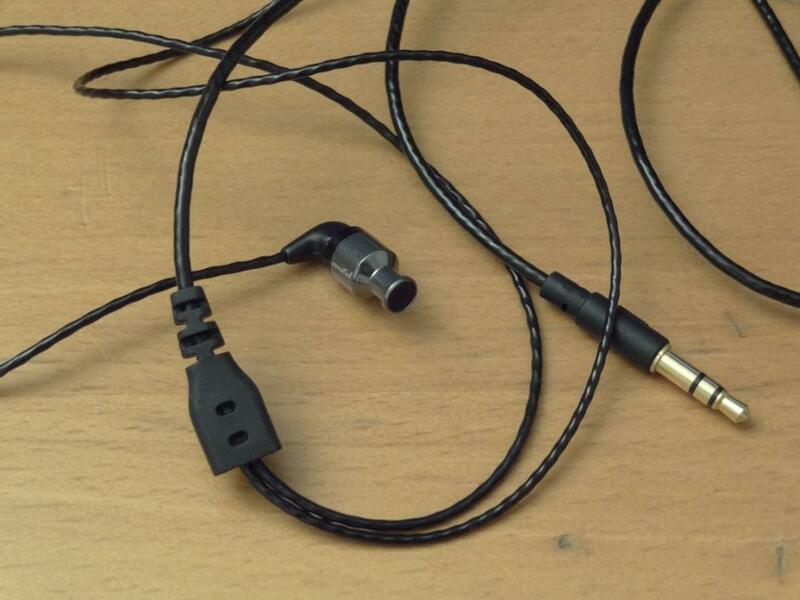 I should also mention the jack is gold plated, and a 3.5mm jack. Finally, the biggest let down in build quality was the apparent microphonics that I could hear whilst walking – this was quickly rectified, by using the Crystal over-the-ear, although not as comfortable or convenient, it was an easy and very good solution to the problem. Personally I love the look of these, they are absolutely minuscule, and surprised me on how they look, and more so, how they sound. I particularly like the finish HiSoundAudio applied to the Crystal. On the bottom side of the Crystal’s housing, you can see in italics a word, which I couldn’t quite make up – at first I thought it was “crystal” but with the lack of the letter “y”, I can’t quite tell what the word is. Regardless, it looks very nice and almost reminds me of a signature. At the top of the housing, we have a left and right indicator, and with it the name “Crystal” written above the indicators. Again attention to detail, and brilliantly pulled off. The isolation at first seemed quite good, but when I put it to the test (using the metro), I could hear ambient noise, quite a bit. 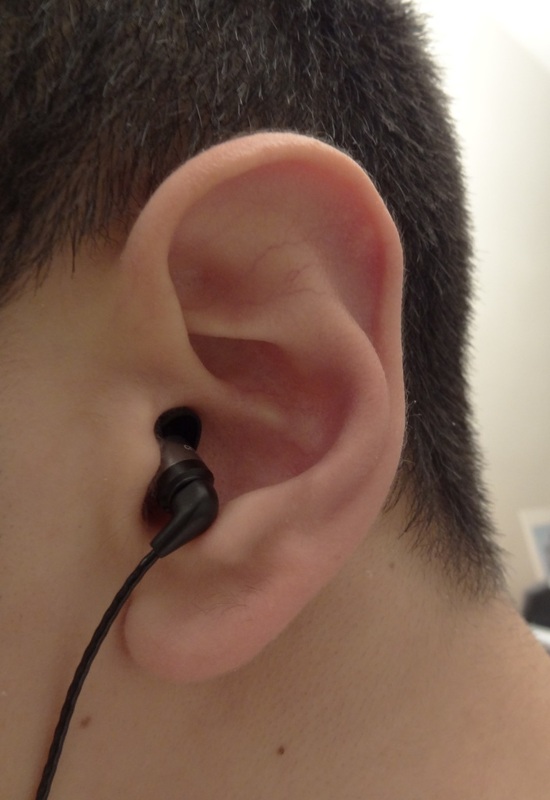 I felt that using foam tips, like the Comply Tx-400’s complemented the isolation of these quite well, and meant the isolation had improved – simply down to the fact that the tip “expanded” in your ear, whereas the silicone one didn’t. I had no problems, comfort wise. They went in snugly, with the stock tips provided. 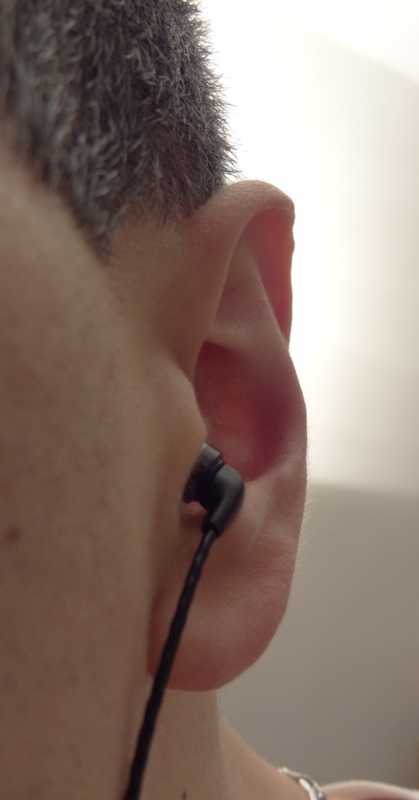 I felt that these earphones went into your ear canal and sort of disappeared from view. I thus found these quite comfortable, the only thing that I had noticed was that sometimes I was getting a little driver flex, which basically means that I had to re-adjust my ear pierce. Due to their very small size, I sometimes had a little trouble with that – although again, this is my ear canals, and thus this can vary between different people. The lows weren’t very strong – I felt the bass was a little rolled off, and more so didn’t really have much impact – that said, I wasn’t expecting much bass from minute earphones like these. These did perform good for their size, it has to be said, but of course, if you are a basshead or like a pounding bass line, then these will certainly not deliver in this department. The soundstage wasn’t really wide or big – here is where I felt the EX510/EX500’s had a better and wider soundstage. I think it was mainly due to the room the EX500 and 510’s have in comparison to the tiny HiSoundAudio Crystal. Thus these felt a little closed in, but you can understand that due to the size of the earphones, and their driver within them, that their soundstage wouldn’t be wide or great – nothing that surprised me really, I expected this as soon as I had the earphones in my hands, and saw their small size. Overall, the HiSoundAudio Crystal are an excellent, but yet little sibilant sounding pair of earphones. 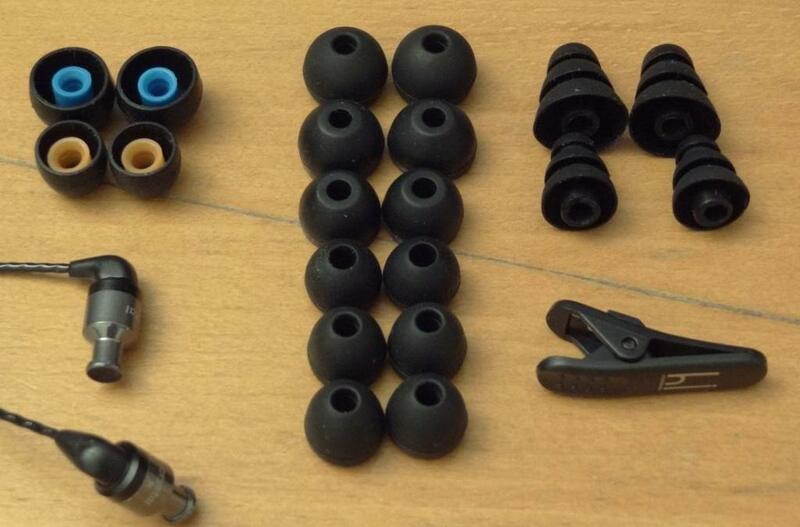 They are great for travel, and having discrete earphones, one that you could sleep on too, whilst enjoying your music. The price point that these have come in however are a little higher than what I would value them at, seeing as the EX510’s brand-new are £40, these are in-between the C710’s and the EX510’s price tag. I feel that they should be priced more around the £50 price tag mark, as depending on taste, the EX510’s might be a better option for some people, but as said before, if you are looking for mids and highs, these would be definitely be a recommendation from me, over the EX510’s. 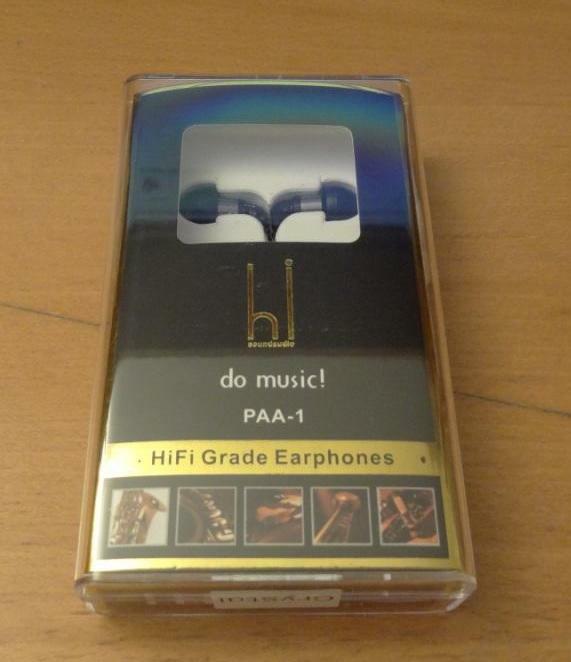 This entry was posted in Audio Reviews and tagged Crystal, Earphones, HiSoundAudio, Review, small on May 20, 2012 by TotallydubbedHD.